We are continuing to see increased demand across our clients to better understand and drive business outcomes from their data holdings. To assist our clients on their data and analytics journey we have recently welcomed several new members to the Altis family. Fadi Aziz and Kent Teague have joined our Melbourne team, while in Sydney Dr Cameron Maxwell, Ben Kirchner, Oscar Arzamendia, Tazim Tareque, Sam Turner and Manan Patel have joined us. 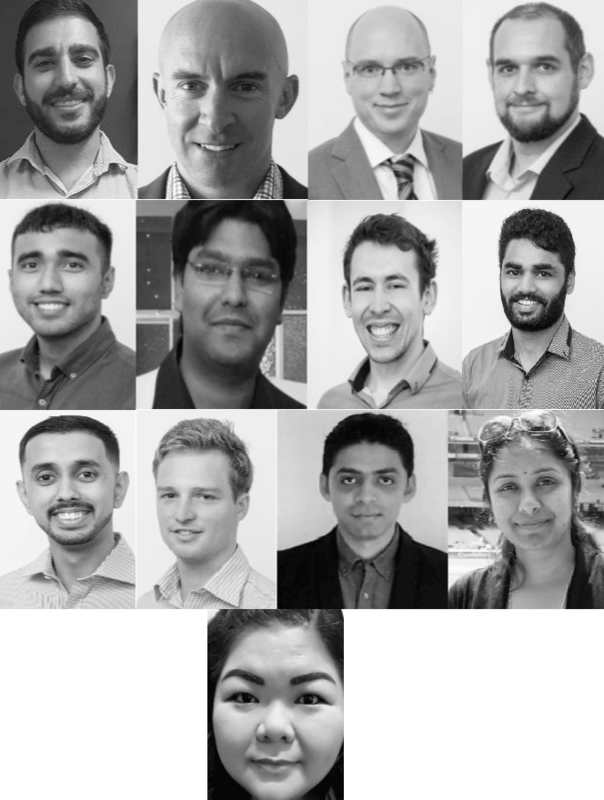 In Canberra Abhishek Kookana and Jarred Wynan have joined the team and in Auckland we have welcomed Rikin Shah, Shailaja Balakulla and Leny Alvis. If you want to join the Altis family and work for one of Australia’s Great Places to work, we have several open roles across all regions. To learn more about our open roles visit our careers page.